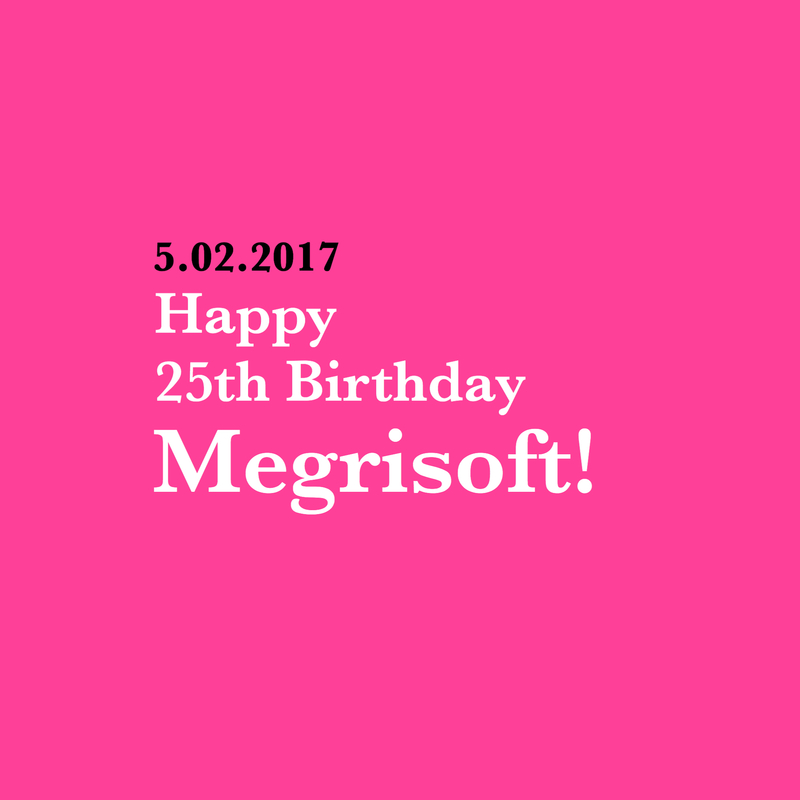 Today is Megrisoft 25th anniversary. It’s been an amazing journey so far, and I’m so grateful to be a part of it. I am proud not only of its progress and achievement but more of its grace, value system and courtesy. Jimmy Dean said, “I can’t change the direction of the wind, but I can adjust my sails to always reach my destination.” We at Megri Soft have lived by this quote. Our existence in this very changing world of IT since last 25 years is a living proof of it. Megrisoft has achieved more than two decades of growth and stability in the sector. Every time there has been a change in technology, media, strategy or working platform the workforce at Megrisoft has changed and adjusted its sales to keep up with the changing scene and times. MegriSoft a one stop workshop for the domain, web hosting, web development, application development, digital & social media marketing, data research, and analysis etc, has adopted new methods and systems in the journey across the years. We left what become obsolete and kept on adding new skills in our repertoire. What we did not do is forget our roots, our aim, and our motto. We always wanted to give the best to our customers and we have maintained over all this period of time. As a company, one thing we never did and assure that we will never do is, give up. We will always stand by our commitments and will be at the service of our clients at all times. We at MegriSoft have the determination and commitment to unrelenting and pursue our goals of “Commitment To Excellence”. We are committed to giving the best services across the globe and with focusing on our international locations, United Kingdom, USA, Australia, New Zealand. We also plan to add more places to our portfolio as we move ahead with countries like Germany, Ireland, France and much more. Our commitment is to increase our skills and knowledge in the field of web development, app development, and digital marketing so that our best is available to our buyers and customers worldwide. 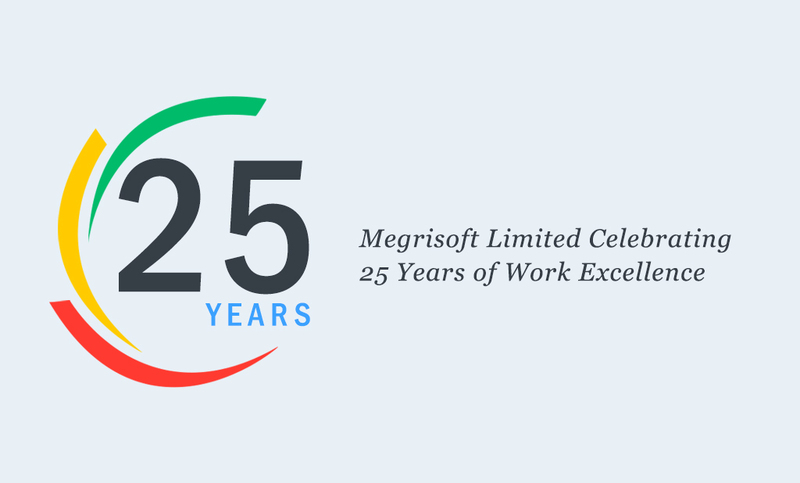 This year we are celebrating the completion of 25 years of Megri Soft Limited and take this opportunity to thank all the people associated with the company especially our buyers and clients all across the globe. This is not just a celebration for Megrisoft, but a celebration for our staff, customers, and business associates. It is our way to say thank you for choosing us and believing in our vision.